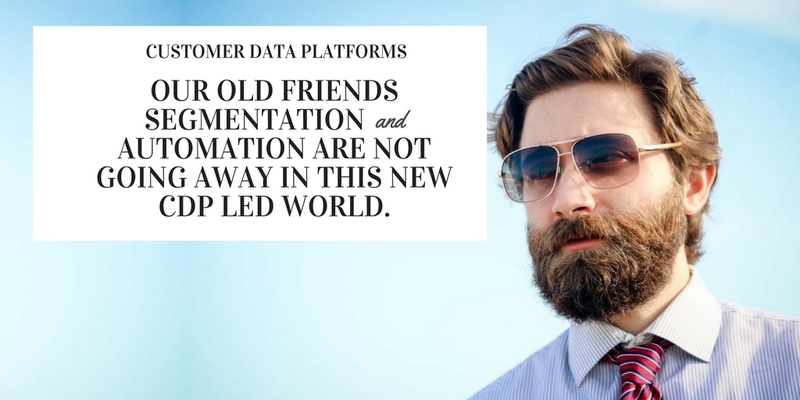 Home » Email vendor Selection Articles » What makes a good, better, best Customer Data Platform (CDP)? 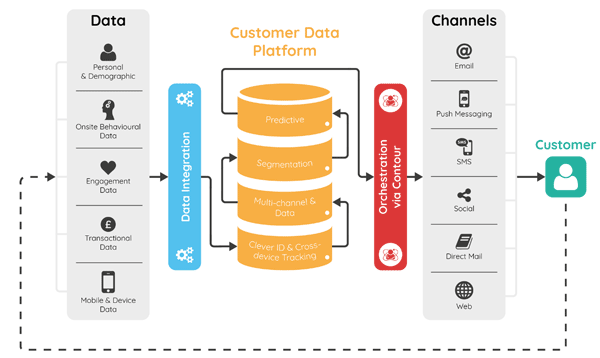 In a recent post, I talked about the Customer Data Platform (CDP) as the natural evolution from Marketing Automation. Several people asked what a good CDP looks like, hence the title of this post. To best answer the question, we must first understand what a CDP needs to do. So, if these are the functionalities we expect from a CDP, let’s discuss what a good CDP has that allows this to happen. It’s vital that your CDP includes all the data, regardless of the source. Data collection, whether via tags or API driven, becomes vital. It’s how your CDP helps you to bypass the traditional data silos that exist with most companies. Cross device identification is a topic discussed more and more, but why is it key for a good CDP? Because the more you can tie the customer to different interactions they have with your brand, the more accurate and actionable your data is. Remember, the consumer doesn’t see ‘channels’, ‘devices’ or ‘platforms’, they see a single brand. There are two recognised ways of performing cross-device identification – Probabilistic and Deterministic. Probabilistic uses clever algorithms to give the best guess to match a user across devices. Deterministic uses actual matches. Probabilistic has several good uses, particularly for things like behavioural re-targeting with ads. But a good CDP is about accurate and actionable data. You are pushing data out to channels like email and DM, you cannot accept anything less than a perfect match, best guess is not good enough. 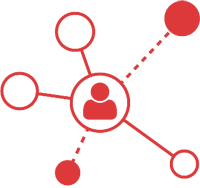 So, it’s key that your CDP allows cross-device identification with a Deterministic approach. Data quality is VITAL. So we want to be able to match as many identifiers as possible. For example, at RedEye we’d use up to 24 and you need to expect that level from any good CDP. It’s critical that we are able to deliver campaigns on the back of this great database we’ve just outlined, thus the next key for a good CDP is to be able to action campaigns via any channel. It needs to have best in class campaign delivery for email, social, SMS, PUSH etc…. Whilst this will enable you to achieve great economies of scale, a company might have a social platform of choice and will want their CDP to plug into this platform as easily as they can deliver through inbuilt tools. The best CDP will enable you to deliver in every channel available out of the box and also plug into other systems you use. This flexibility is vital and informs the next important component of a good CDP – the API capabilities. We need to make sure that offline has been considered, as you want to deliver data into other systems. For example, set up instore recognition of a customer or a flow of information into a call centre. Why is the API so important? If one of the goals of a CDP is to get around those pesky legacy data silos, it’s critical we don’t allow the CDP to become another data silo in itself. So, the ability to deliver data to other systems is vital. CDP is the next step for marketing automation, but we haven’t left it behind, quite the opposite. In this new world with more data, better data and access to create campaigns across all channels, automation is vital. Thus, the next key component of a good CDP is its marketing automation capabilities. It’s the ability to build campaigns based on key triggers that combine to serve customer journeys like nursery programs and reactivation, all automated across ANY channel. Our old friend segmentation is not going away in this new CDP led world, in fact, segmentation becomes more powerful and more important with any CDP. As data becomes more accurate so, therefore, does segmentation. More data on top of greater data accuracy means better segmentation. And better segmentation is part of a better targeting strategy. More accurate strategic segments, such as RFM models and smaller tactical segments, such as “All single buyers who browsed blue trousers in the last 10 days” allow for much greater flexibility and relevance. I’ve talked a lot about how important the data is, so it stands to reason that another key component of a good CDP is quick access to your up to date data. The days of asking a database provider for data and waiting a few days (or weeks!) for them to return that data have to be over. Access that data yourself, through an easy-to-use tool without the need of a PhD. You need that data to be up-to-date, again the days of data being out of date are gone, you expect to access YOUR database via online tools and to have the latest information available. 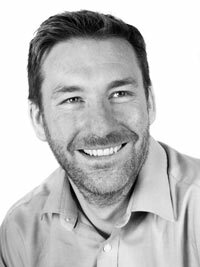 It’s not only about delivering highly targeted campaigns with the data, but also being able to interrogate it and find genuine actionable insight that you can use to drive your business forward, so a vital part of a CDP is the ability to access and interrogate your data to deliver insight. You need a better view of your customers, including what they are doing and how/when they do it. This starts with having better basics in place. For example, campaign reporting goes up a level when you have all your campaigns and customer engagement in one place, allowing you to start attribution modeling. You will also have the ability to produce genuine lifetime value analysis. But you can take things even further, using techniques like cohort analysis and retention analysis – you are looking at your CDP to deliver real business intelligence. One thing to note, none of this analysis is new, but the CDP puts the power of this level of data into the hands of the marketer for the first time. You should no longer wait days or weeks for data you need via an internal team with other priorities or a 3rd party you don’t control. Never assume you know everything, and so an unlikely key component of a successful CDP is expertise and quality support. This is not a telephone number, it’s a dedicated set of people that you meet and who understand your business. Whether they are attached to the CDP vendor, an independent 3rd party agency or expert consultants, they understand how to maximise a CDP to most benefit your business. We have this great database, we are building great targeted campaigns from it, using the data we have, but what next? Well, how about we enhance that data and start predicting things about those customers based on this data. Yes, the final key component of any CDP is the ability to maximise the power of predictive analytics and machine learning. The ability to know what your customer is likely to do before they do it, now that’s the future for online marketing and you should expect your CDP to be delivering that right now. You should no longer be simply reacting to the last action but instead understanding what is likely to happen next. Underpinning predictive analytics is the power of machine learning. Predictive models are never flat and outdated, but constantly updated with the latest behaviour and engagement data, so the algorithms that power them can learn and evolve. 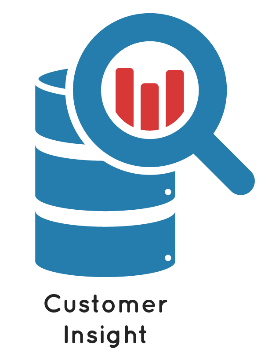 What is the best Customer Data Platform? 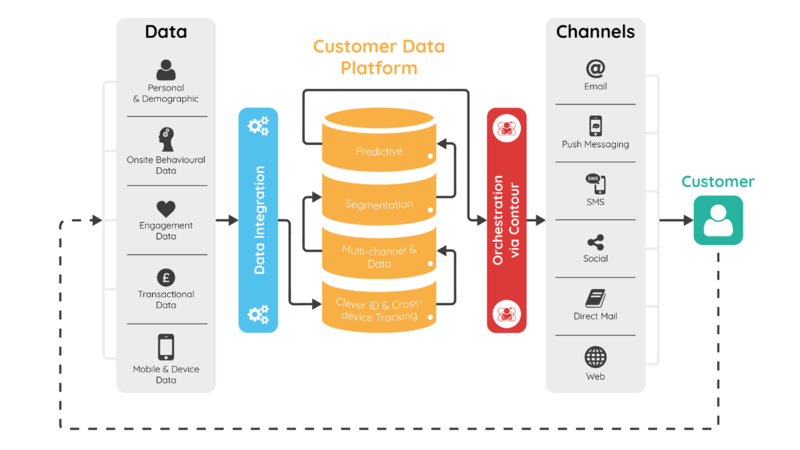 Next time, I will go into the pain points a CDP solves, but for now I hope this gives you a very clear idea about what ingredients it takes to evaluate and find the best Customer Data Platform.